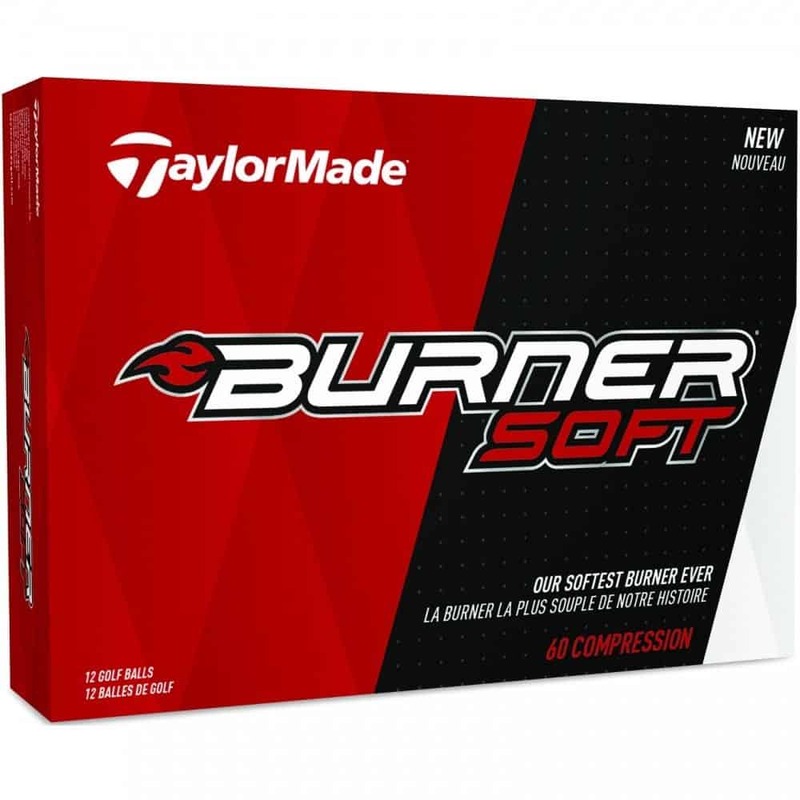 The Taylormade Burner Soft golf ball features a hard centre with a durable soft outer layer. 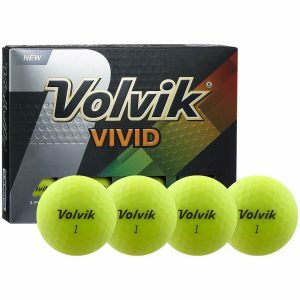 This allows for distance with full shots and feel with softer shots such as chipping & putting. 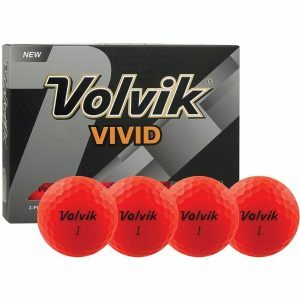 fast yet still soft on shorter clubs.